"The music choice was fantastic and you played it perfectly"
We care about music. Music defines our biggest and best moments in life, and has the power to bring back the most vivid memories in an instant. 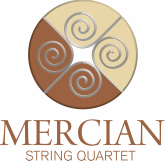 That's why at the Mercian String Quartet we move mountains to invest in an ever-growing repertoire, and to compile tailored set lists. 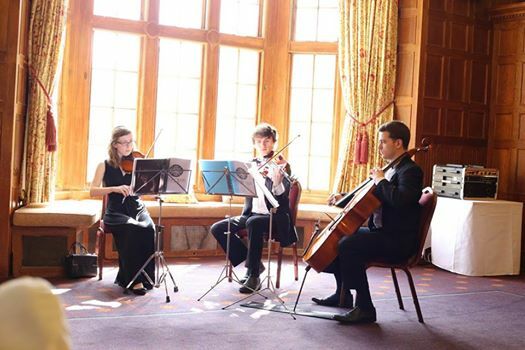 Click on the images to explore the repertoire for our quartet, trio and duo ensembles.